Monday, January 29, fourth grade students participated in a storm water presentation. They learned all about the "villains" that we put into out storm drains, and how they affect our clean drinking water. They also learned ways to help keep our water clean. Happy 100th Day of School! We are so excited to celebrate 100 days of school! Some of our classes celebrated this day by doing some fun activities, counting to 100 and displaying some cool posters with 100 items arranged on them! Brockbank's Birthday Week ended with "Spirit Day". Students wore their school shirts or school colors to show their spirit. It was a great week, thanks to the sixth grade student council spirit committee for planning all the dress-up days and activities. Thursday, January 25, was "Super Hero Day". Students and staff dressed up like someone they considered a hero. Some students were super-heroes like batman, superman, and wonder woman but there was also students dressed up like firefighters, teachers, parents, grandparents, and armed service members. Thanks again to Brockbank's PTA for sponoring this fun family activity! Wednesday, January 24, Brockbank's Birthday Week continued with "Sports Day" students and staff dressed up in their favorite sports uniform. Thanks to our wonderful PTA, Brockbank families had the opportunity to go skating at Classic Skating on Friday, January 19, and enjoy free admission for their entire family. It was a great night and everyone that went had a great time! On January 18, 2018 approximately 1,000 sixth-grade students from across Utah Valley descended onto BYU campus for an exciting day to be spent with their local sports heroes. 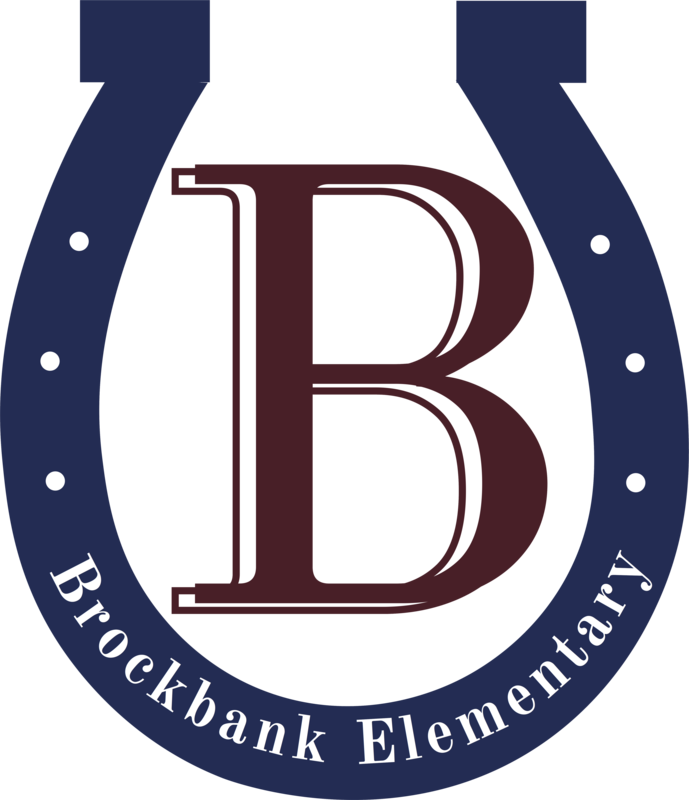 Brockbank Elementary made up 92 of all the 6th grade students. BYU calls this activity "Sports Hero Day." Its purpose is to provide sixth-grade students the opportunity to interact with BYU athletes, to learn about teamwork, and to observe their positive examples in academics, athletics, and social circumstances up close and personal. Tuesday, January 23, Brockbank celebrated with 'Fifties Day! Students and staff dressed up in clothes worn in the fifties to celebrate the decade when Brockbank Elementary opened.